Released in September 1977, this absolutely unique work of genius stands in a category all of its own. 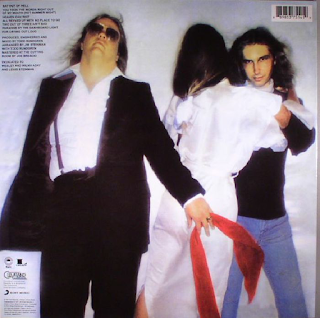 Quirky New York composer Jim Steinman had long admired Elton John's "Burn Down The Mission" and "Funeral For A Friend/Love Lies Bleeding" - mini opuses within a rock song setting, with long dramatic instrumental introductions. He also had a bunch of Peter Pan meets The Rocky Horror Show lyrics and a desire to set them to Wagnerian bombastic rock music meets Phil Spector's Wall Of Sound to create something the like of which had never been seen or even contemplated. He needed a few ingredients to allow his bizarre genius to flourish. He needed a band. He employed musicians of the highest quality, including bassists Garry Tallent, pianist Roy Bittan and drummer Max Weinberg from Bruce Springsteen's E St. Band.He needed a producer. He went for the legendary Todd Rundgren, notable for his work with rock band Grand Funk Railroad and the glammy, over-the-top New York Dolls. Most of all he needed a singer. He chose an overweight Southern boy who had recorded, bizarrely, a few singles several years earlier on the Motown label. He had been in the Rocky Horror Show, where he had met Steinman. He was known as Meat Loaf. They also knew female vocalist Ellen Foley from those days too. The album they had been planning for years was finally ready. Just seven tracks of music that is pretty impossible to categorise. The mighty title track with its magnificent, extended introduction and guitar/piano interplay is almost an album in itself, as is the mini-play within a song that is the duet with Foley on "Paradise By The Dashboard Light". My own personal favourite is the closer, "For Crying Out Loud", two songs in one. 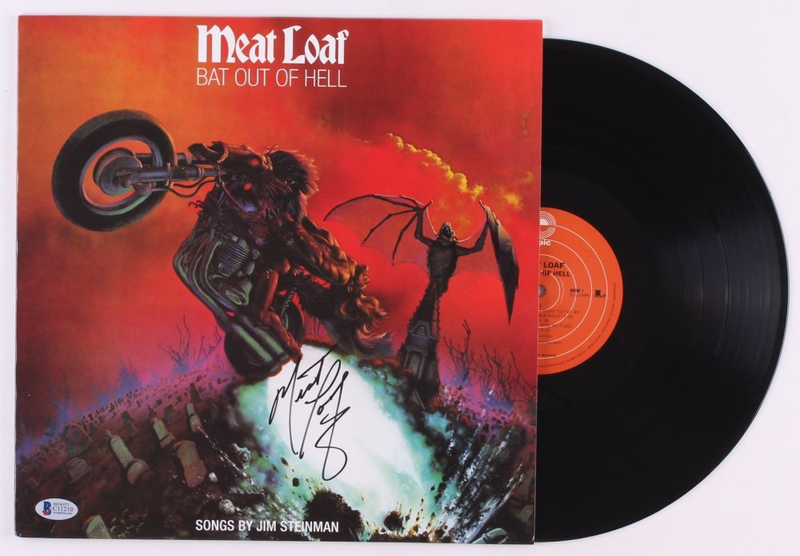 A tender piano-driven opening and then a drawn-out, orchestrated climatic ending highlighted by Meat Loaf's tumultuous vocal. Also present is the Spectoresque "You Took The Words Right Out Of My Mouth" with its great horn/saxophone intro; the touching piano ballad "Heaven Can Wait"; the yearning romance of "Two Out Of Three Ain't Bad" (introducing the cynical humour often used by Steinman in his lyrics) and the raucous, rock n roll tub thumper that is "All Revved Up And No Place To Go", with its frenetic ending. All seven songs are mini-masterpieces. Jim Steinman really is the great underrated genius of rock music. One thing this album has always suffered from is poor sound, unfortunately. Then again, that is something that besets all "Wall Of Sound" works - from Spector's original material, to George Harrison's "All Things Must Pass" to Bruce Springsteen's "Born To Run" to Noel Gallagher's High Flying Birds. Apparently there is a Hybrid SACD around that is good (see other reviews) but otherwise it is lacking, dull and muffled in a way it should never be. Otherwise, it is a magnificent and mighty beast.